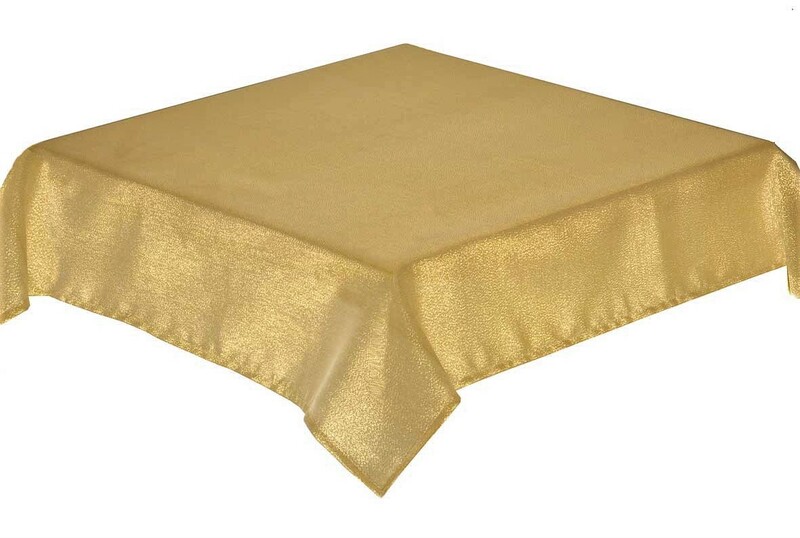 The Easycare Tablecloths shell edged pink polyester table cloth is one of our most popular ranges and is perfect for family dining. 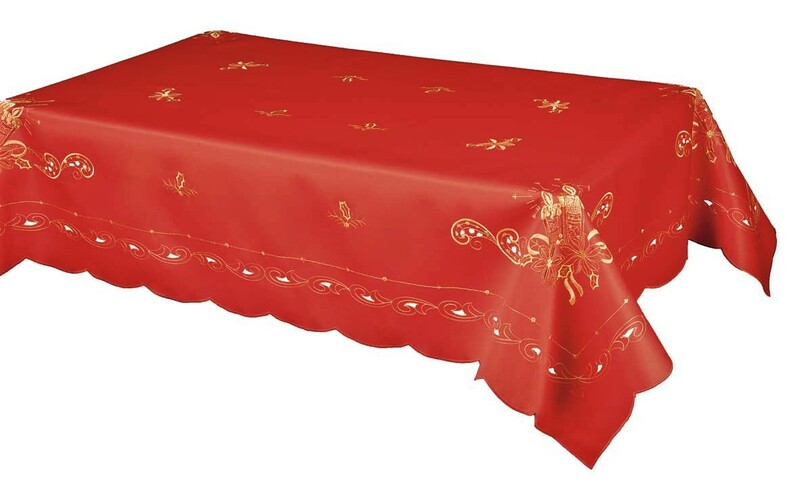 Due to the satin polyester finish, it is perfect for everyday use as it is an extremely durable, good quality table runner. 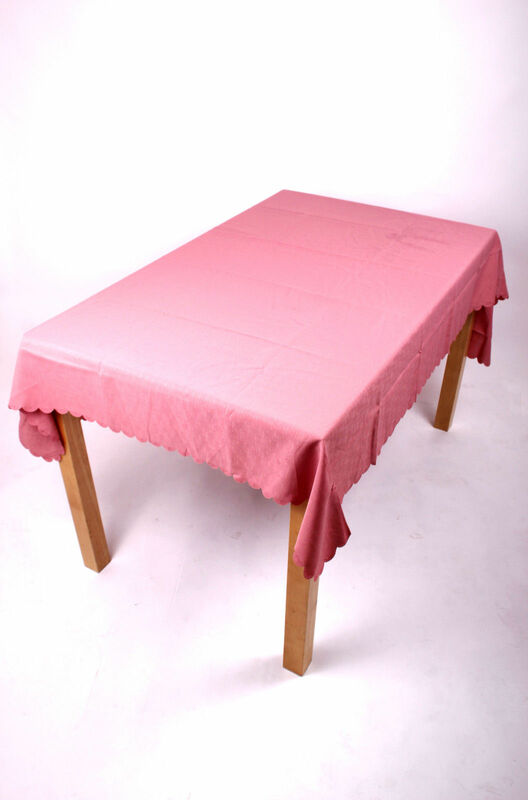 Being both stain resistant and machine washable makes the Shell pink polyester table runner the natural choice for a family home. Combining utility and style with a non-iron finish ensuring that all creases simply fall out with minimum effort after washing. 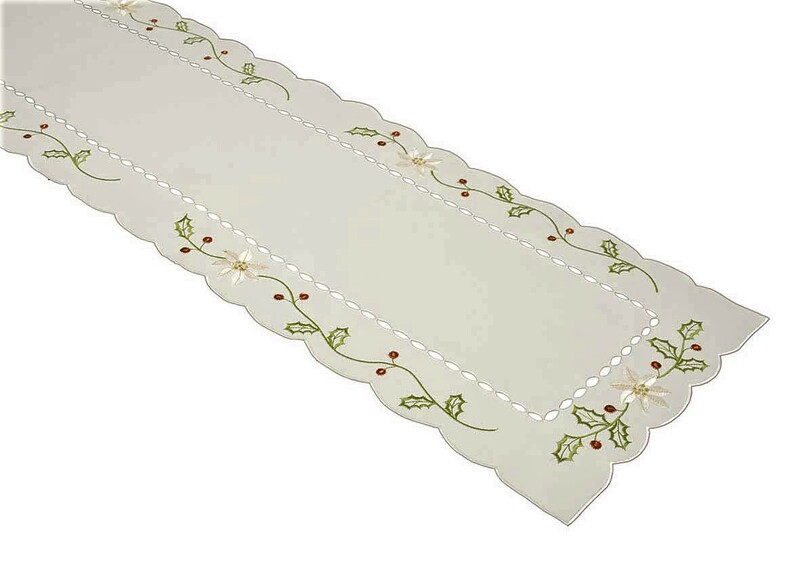 Our Shell Pink Polyester Table runner is perfect for everyday use as well as those special occasions such as Christmas, when beautifully matched with our range of tablecloths and placemats. 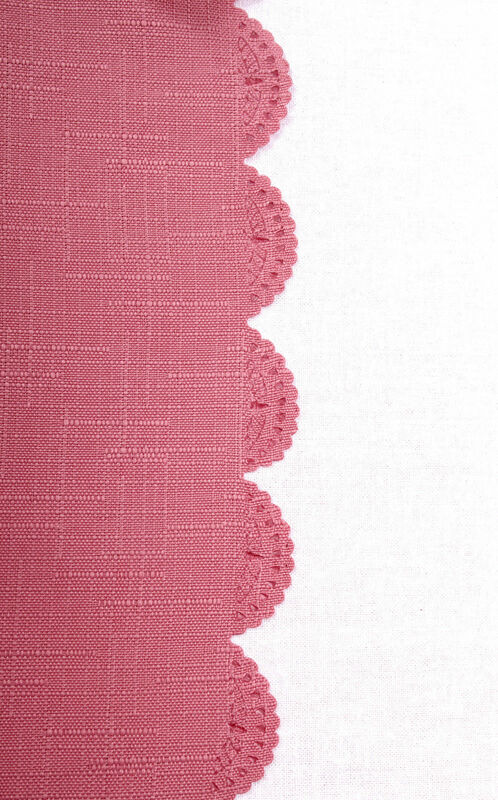 As well as its shell plain edge this cloth also has a linen look textured weave. 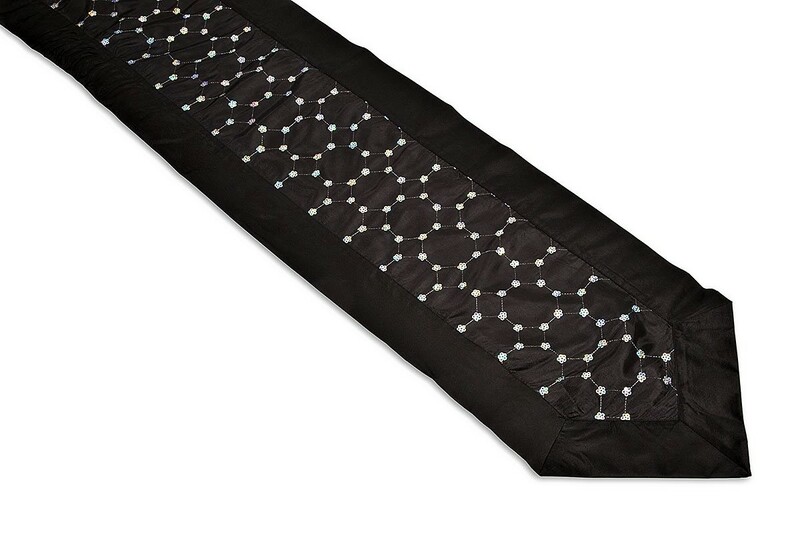 Consequently, we have sold this table runner successfully for years with thousands of repeat orders and satisfied customers. 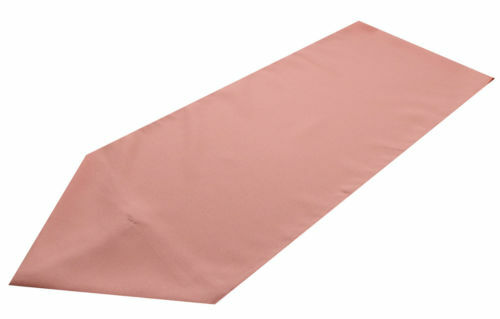 With the option to buy in bulk our Shell pink polyester table runner is an ideal solution for restaurants, cafes, hotels/wedding venues, care homes and caterers. If you require a specific size, please contact our customer care team who will be only too happy to help.